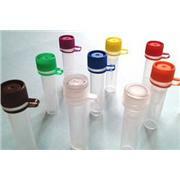 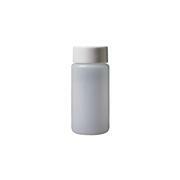 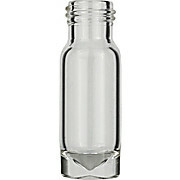 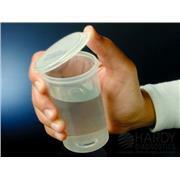 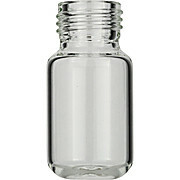 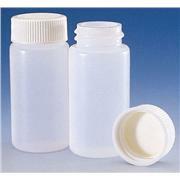 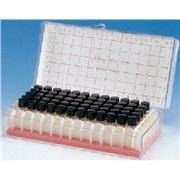 …cap: 54 mm Have GPI thread finish 15-425 9718F50 vials are sold in cases of 1,000 containing 4 film-covered trays of 250 vials, with a plastic bag of 250 linerless plastic caps in each tray. 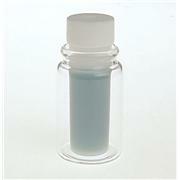 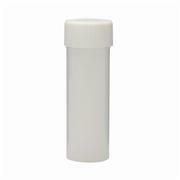 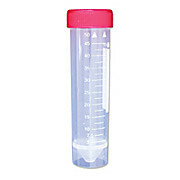 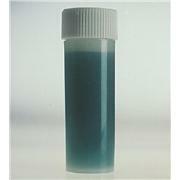 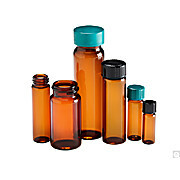 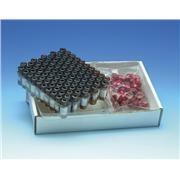 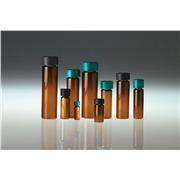 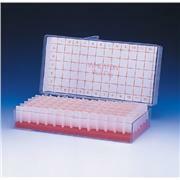 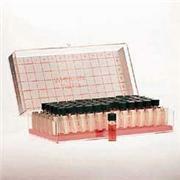 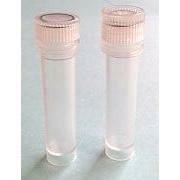 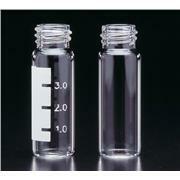 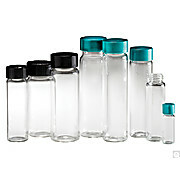 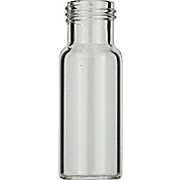 9718F55 vials are bulk-packed in sealed plastic bag of 1,000, with separate bag of 1,000 linerless caps. 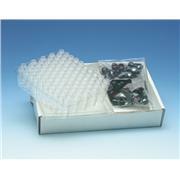 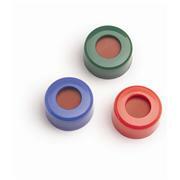 Screw Top Convenience Packs are an easy way to get 500 of each component using one catalog number. 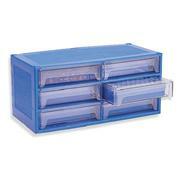 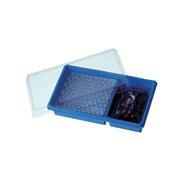 Packed in a six drawer, reusable, blue plastic cabinet, 500 screw top vials and screw caps with septa installed are kept handy and dust-free.